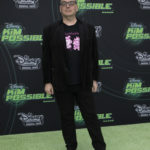 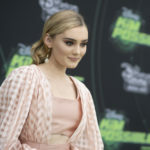 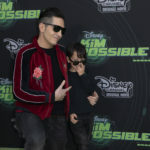 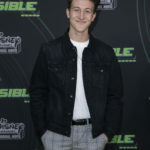 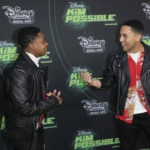 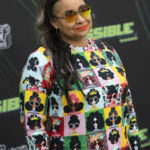 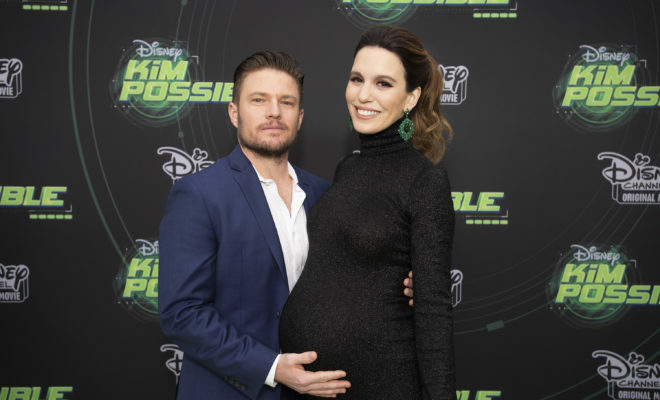 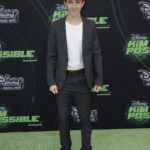 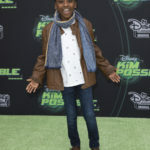 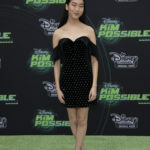 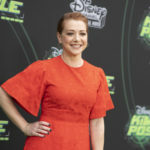 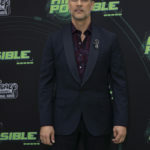 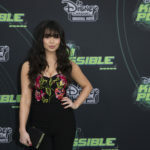 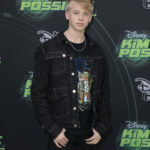 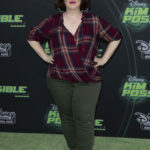 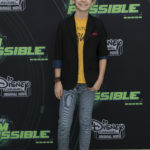 All the original TV stars and new film starts attended the premiere of the live-action Disney Channel Original Movie “Kim Possible” at the Television Academy of Arts & Sciences on Tuesday, February 12. 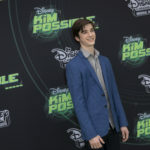 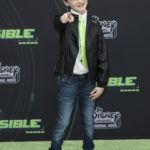 The movie debuts Friday, February 15 (8:00 p.m. ET/PT) on Disney Channel. 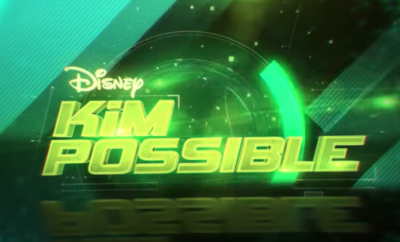 Ashley Tisdale and Lucas Grabeel Reunite for Epic HSM Throwback Duet! 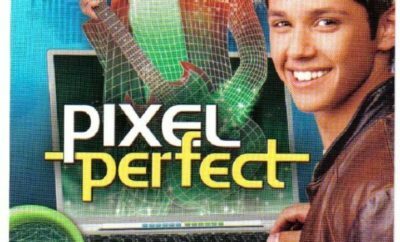 Disney Channel’s “Pixel Perfect”: Where Are They Now?